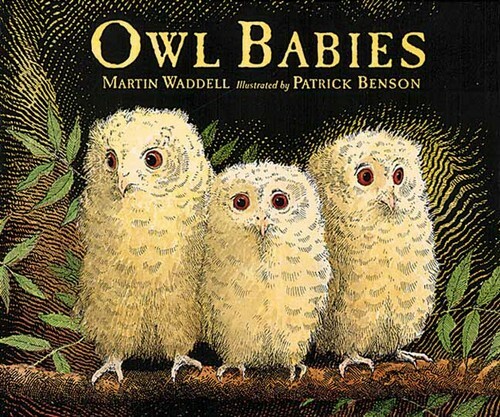 Deep in the dark woods, in the trunk of a tree, live three baby owls: Sarah, Percy and, Bill. One night they wake up to discover their mommy is gone! The worried little owls try to comfort each other, but still poor little Bill, cries “I want my mommy!” Will their owl mother ever come back? 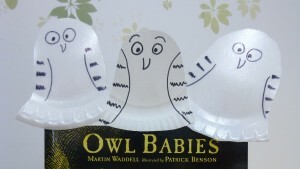 Find out in this month’s book selection, Owl Babies, written by Martin Waddel and illustrated by Patrick Bensen. 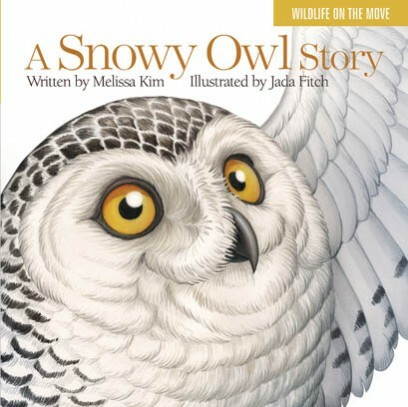 This sweet story reflects the anxiety some children feel when separated from their loved ones, while the beautiful illustrations present the cuteness and personality of each fluffy owlet. Activity 2: Do birds talk? Birds chatter just like people do! Talk to your child about different birds and get silly making their unique bird calls. Activity: Singing is a fun way to bond with your child! If you want to be an owl, screech: Hoo-hooo! And at night you get to play. Where do you think Mama Owl went? The baby owls think mice are nice, do you think so? 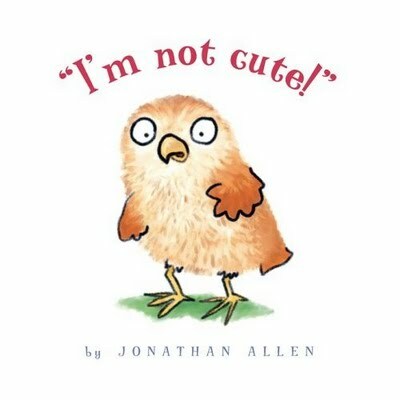 Activity 3: Enjoy more fun books about cute little owls! Activity 1: Babies and toddlers love playing Peek-a-Boo! This helps your little one learn about object permanence, knowing that even if they can’t see something, it still exists. 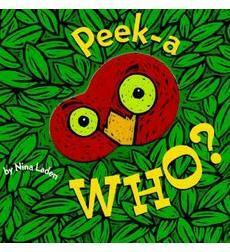 Have fun playing Peek-a-Boo with your baby/toddler, or Hide & Seek with your preschooler, to help them understand that even when you go away, you will always come back, just like Mother Owl in the story. Send a picture of you and your child with your homemade owl puppets. Be creative! We can’t wait to see what you loved about Owl Babies.